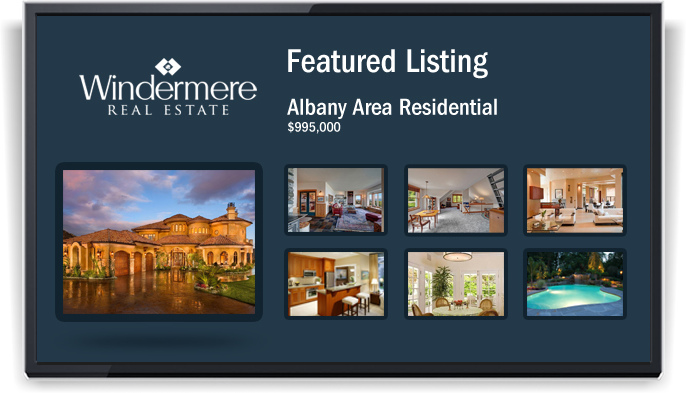 Start promoting and selling more with the Directable digital signage system. Send a PowerPoint presentation to a TV anywhere in the world. All it takes is an Amazon Fire TV stick and a Directable account. You can be up and running in minutes! FREE TRIAL - START TODAY! Only $29.95 per month for up to 4 TVs! "You guys are amazing!I've been trying to make a portrait sign that will play on my dumb digital TV for 2 weeks!Once I found your app then without reading any instructions I managed to create and preview a rough draft of what I need in 30 minutes.Bravo!!! AND Thank you!" Directable has partnered with Fun Brands to bring digital signage to Pump it Up and BounceU franchisees in the U.S. and Canada. Check out some of our integrations that make it easy for you to start presenting beautiful content to your TV. 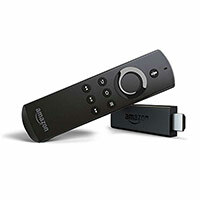 Toshiba Fire TV - No additional hardware needed Just pick up a Toshiba Fire TV at Best Buy! 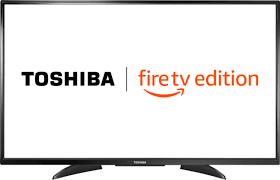 Directable is tested and certified to run on the new line of Toshiba TVs that have Amazon's Fire TV built-in. Setting up digital signage has never been easier - or more affordable. Get a superpowered media player at an unbeatable price. Just plug in an Amazon Fire TV Stick and download the Directable App to start your digital signage. 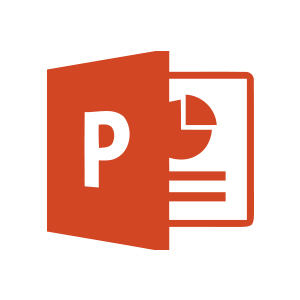 PowerPoint - Publish to Your Directable screens right from PowerPoint! 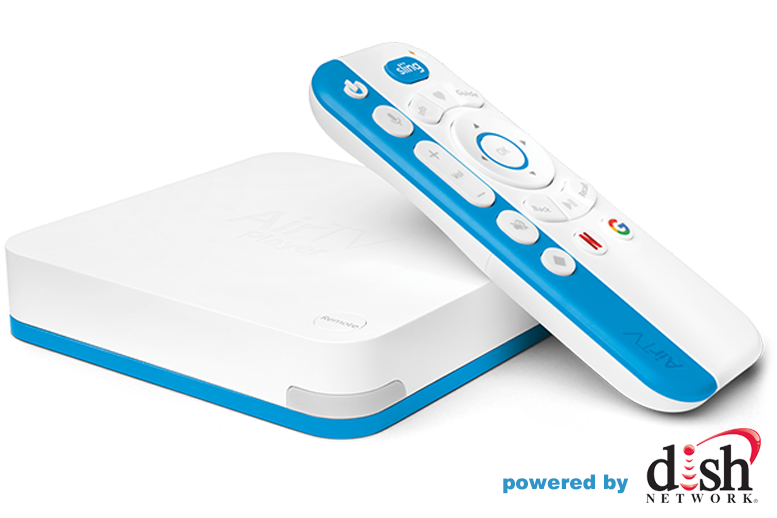 Directable works with the AirTV player from Dish Networks. You can have a brillian 4K digital signage ezperience using with the AirTV box. Metro PCS is installing Directable in stores throughout the Northwest. The first install was in Federal Way, Washington. The Hotspot Cafe in Cleveland, Ohio known for it's tasty Gyro George has just installed Directable. 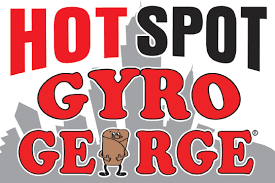 The Hotspot features burgers, all-day breakfasts, free Wi-Fi and the infamous Gyro George. Directable has been tested and approved by Sony for use on their Android TVs. You can buy a Directable-ready TV at all Best Buy locations.